Need a Pair of Glasses of Contacts in Fort Worth, TX? Never sacrifice style for vision, or vision for style. Our Fort Worth eye care staff is here to help you see better and look great! Our wonderful staff at Fort Worth TSO will help you find the best fit for your specific needs and explain how different lenses and frames will impact your vision. 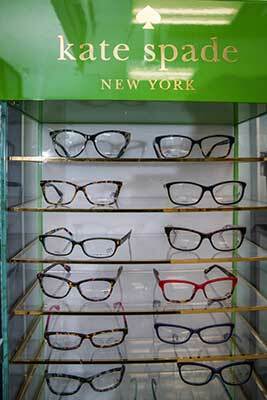 We will help you narrow down your choices so you can find the look, fit and functionality you want from your eyewear. Texas State Optical Fort Worth fits ZEISS DuraVision BlueProtect at our Fort Worth, TX eye care center for blue screen protection for a digital life, all day. Whether or not you require vision correction, sunglasses can add an element of comfort and enhanced performance to your activities, while helping you look great. Check out the huge selection offered at Fort Worth TSO.